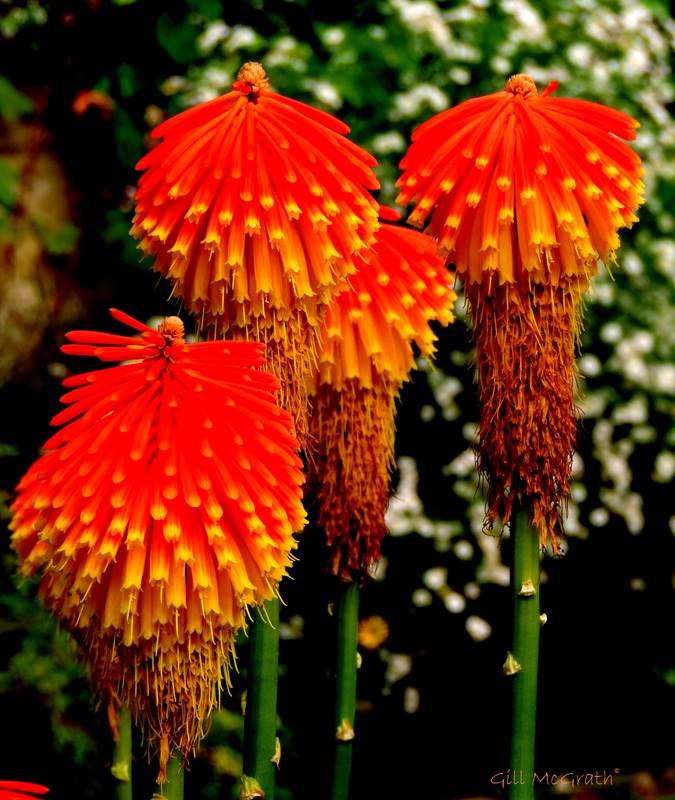 gems: glowing red hot pokers…. a bit of autumn delight….. these ‘suddenly’ appeared….. no fanfare…. in a friend’s ‘new’ (old) garden this year behind a shed! Oh my … The color is amazing in this picture.. Take care & Happy blogging to ya…. I love these, so beautiful.